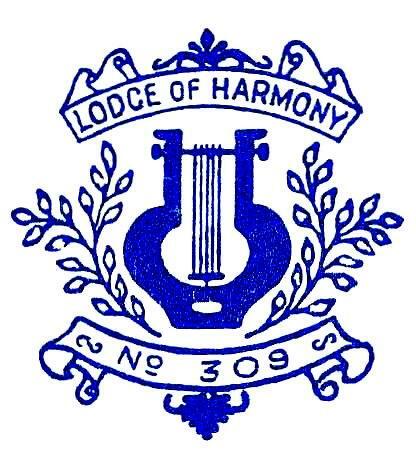 The Lodge of Harmony No.309 was constituted in 1796 under charter from The Ancients Grand Lodge. This merged with moderns to become the United Grand Lodge of England. Originally meeting in Gosport and becoming the founder of what was until recently called the Gosport Group. We are now part of the new Solent Area. A detailed history of the lodge is being prepared and we will include a history page when it is completed. We meet every 1st Thursday in January, February, March, April, May, June, October, November and December, at 18:00.